I just finished reading the most fascinating book on Cleopatra. It was so captivating that I read the entire book in one Saturday afternoon; you know, those rare books that are so captivating that you cannot stop reading, wanting to read more and more. The book is called Cleopatra Rules! 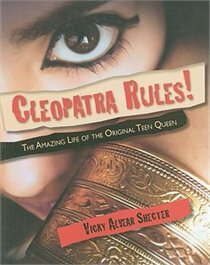 Written by Vicky Alvear Shecter, it is a witty (sometimes downright funny), thoroughly researched account of the life of Cleopatra that discounts the contemptuous Roman view of whom and what she was. Did you know that Cleopatra wasn’t Egyptian but descended from Greeks? The ruling class only spoke Greek but Cleopatra did learn the Egyptian language, among others. I loved the rich use of similes and plays on words throughout Cleopatra Rules!. Schecter has the heart of a teacher because she compels you to read this entertaining and informative history of an amazing woman who survived and thrived for twenty years against all odds, including her own brother and sisters. Based on the latest archeological research, with a tremendous bibliography, Cleopatra Rules! sets the record a little straighter about history’s most dazzling and remarkable queen, Cleopatra VII, Egypt's last pharaoh. If you think you already know Cleopatra, this book will change your mind. In the narrative, Schector tells us that when the last Roman road was built they had a ribbon cutting ceremony. How did they cut the ribbon? They used Caesers. Sounds like a fun book to read and you have me curious about Cleo. 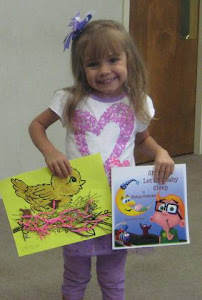 MY JOURNEY WITH CANDIDA: I absolutely loved that book, who wouldn't? DEEPS@NAUGHTY CURRY: Fountainhead was a great book. Cleopatra Rules was written for young people. Every page made me smile and/or laugh.